At the opening of trading on Tuesday, March 26, the ruble is rising against the dollar and the euro. This is evidenced by data from the Moscow Stock Exchange. The dollar fell by 4 kopecks - to 64.05 rubles. The euro fell by 9 kopecks and amounted to 72.42 rubles. 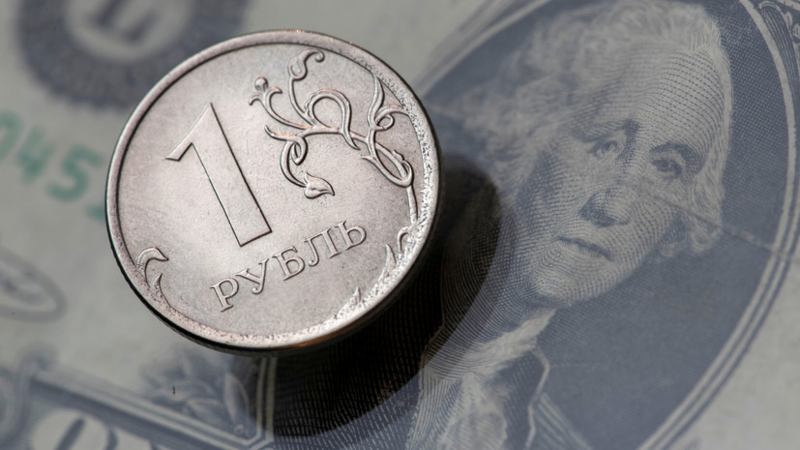 Earlier, an economist Vladislav Zhukovsky, an exchange expert, a member of the advisory council of Business Russia, in a conversation with the NSN, gave a forecast for the ruble exchange rate for 2019.